Home » BASIC ELECTRONICS » Capacitors » ELECTRONICS » What is the impedance of an RC circuit connected across DC source? 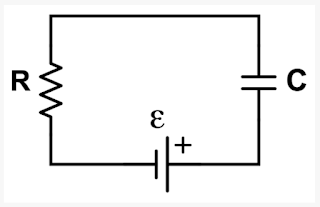 The figure below shows a capacitor, ( C ) in series with a resistor, ( R ) forming a RC Circuit connected across a DC battery supply ( E ). The capacitor will gradually charge up through the resistor until the voltage across it reaches the supply voltage of the battery. 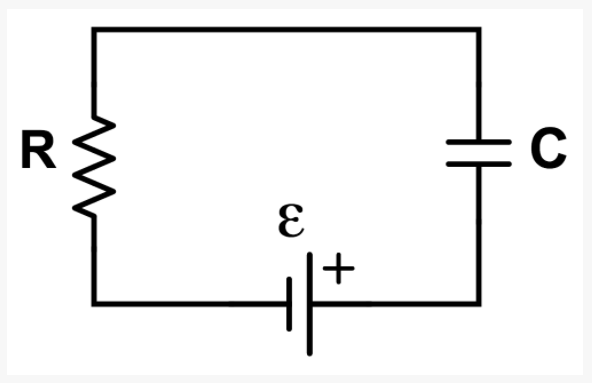 The manner in which the capacitor charges up is also shown below. It means, it will be rise from R to infinite in charging of capacitor . 0 Response to "What is the impedance of an RC circuit connected across DC source?"